I recently learned one of the coolest things! I learned how to print custom sticky notes at home! It’s so easy to do, and this organization-loving heart of mine was ridiculously excited. So, of course that meant I needed to share my discovery with you. And, I couldn’t just share something this awesome without creating a freebie to go with it! While you’re there, you’ll probably want to go ahead and download the guide sheet as well because you’ll need it, too. 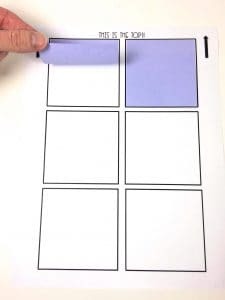 For this particular tutorial, I’m going to be using 3 x 3 post-it notes, but the same rules apply whether you’re printing small post it notes templates or a larger sticky notes template. Just remember that the guide sheet you use must be designed for the particular size sticky notes you are printing onto or nothing will be aligned correctly. Place the notes on the sheet within the black square so that the alignment will be correct when printing. Also, be sure the “sticky” part is at the top of each black square and is pressed securely to the guide sheet. This will ensure they will lay flat through the entire printing process. And more importantly…this will ensure that you don’t jam your printer as you copy the post it notes. Now it is time to actually put the guide sheet into the printer. If you have a manual feed tray like I do, simply place the sheet in there. If you don’t, simply put the guide sheet into the paper tray. However before you print, I would recommend removing all of the paper that is already in the paper tray to prevent jamming. Some printers require you to place the sheet face down for it to print correctly!! My old printer was like this, and it took some trial and error to figure out how to put the document in to get it to come out right. If you aren’t sure which way you need to load the sheet, try this. 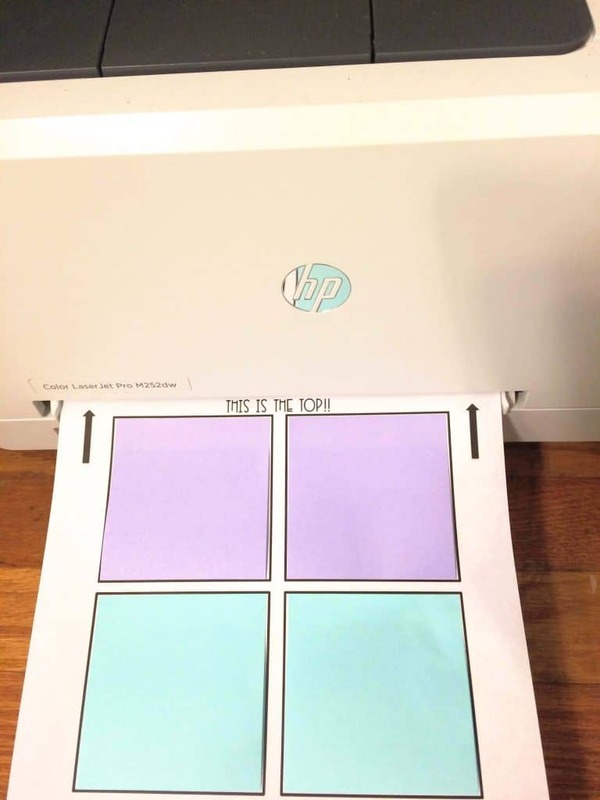 Place a star on the blank piece of paper onto which you are going to be printing. Then print the guide sheet. If the star is on the same side as the black boxes, you’re good to go. If not, you’re going to need to FLIP your guide sheet over and place it into the paper tray that way when you’re ready to print your post it notes templates. 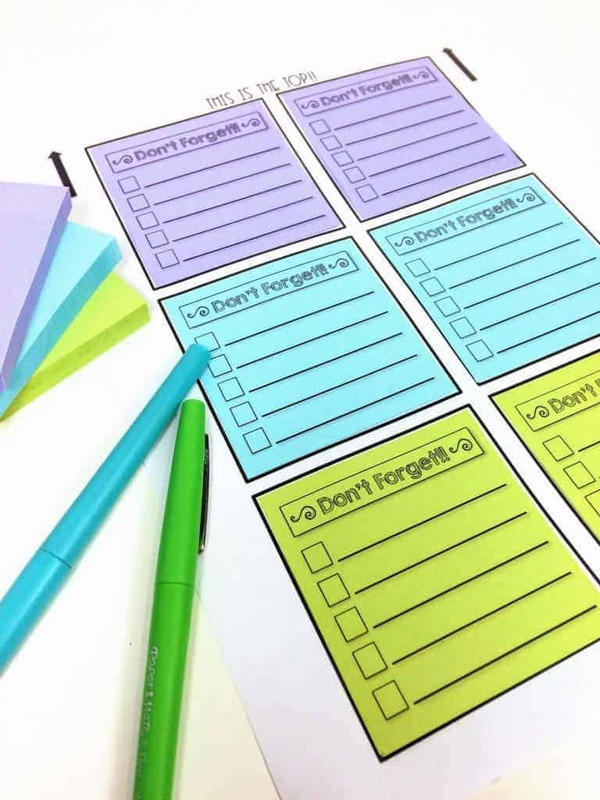 This will ensure that your gorgeous custom sticky notes print correctly. Once you have determined which way you need to put the paper into the paper tray, you’re ready to print. But, remember you don’t want to print the guide sheet again. 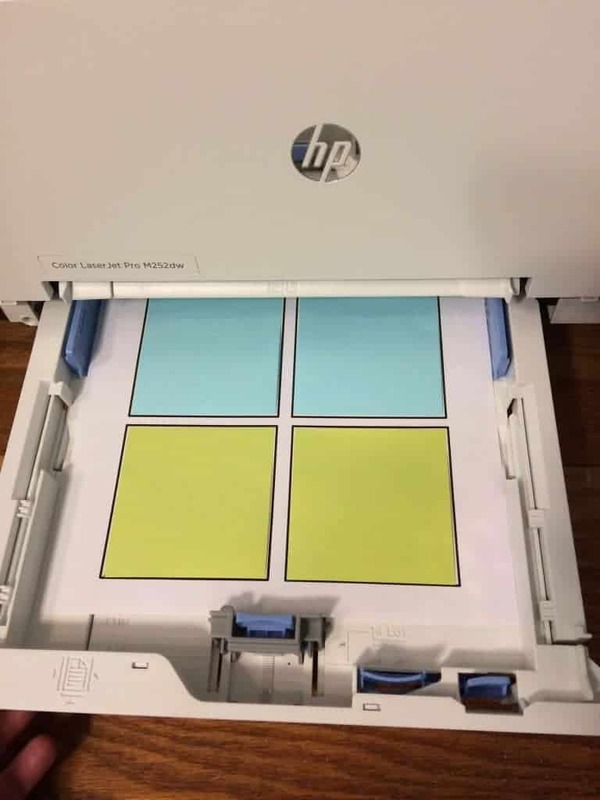 This time you only want to print the template. Make sure you’ve downloaded the template that you want to use. And then, simply hit print!! Now you have you very own custom sticky notes!!!! Aren’t they adorable?? 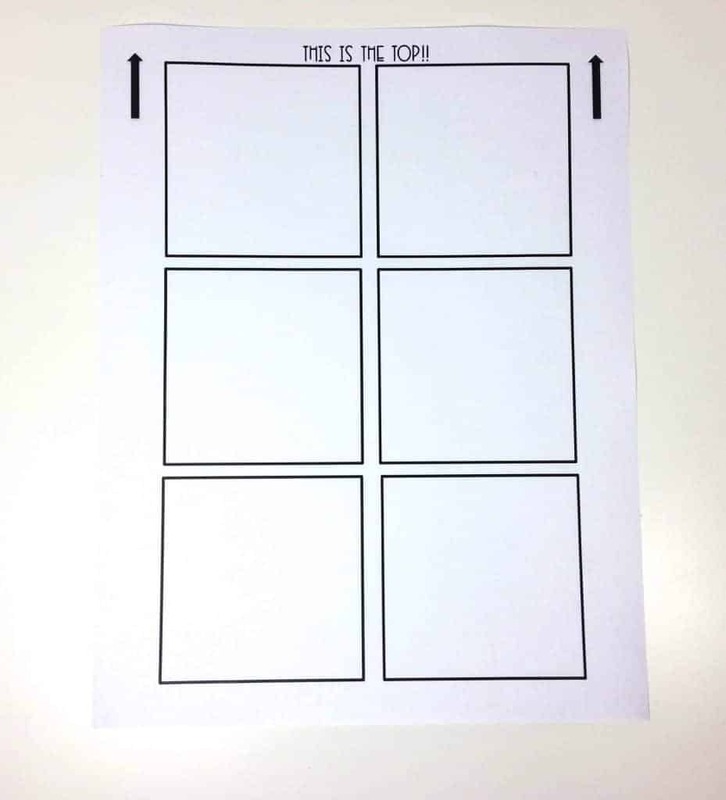 Then when you decide that every sticky note you own needs to have a template, you can check out my Sticky Note Templates for Teachers. 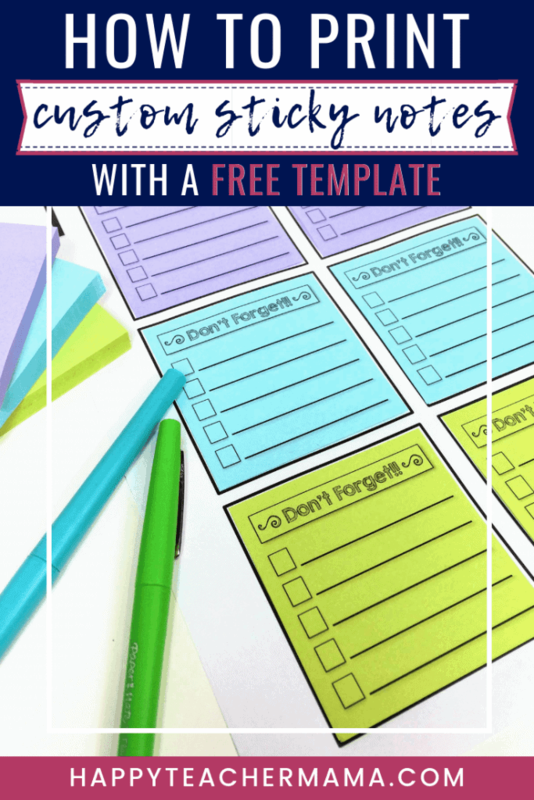 With 20 different templates specifically designed for classroom teachers, these will help you stay organized and keep all of your notes in order. I am currently working on sets for…Students (ticket out the door, reading notes, graphic organizers, etc. 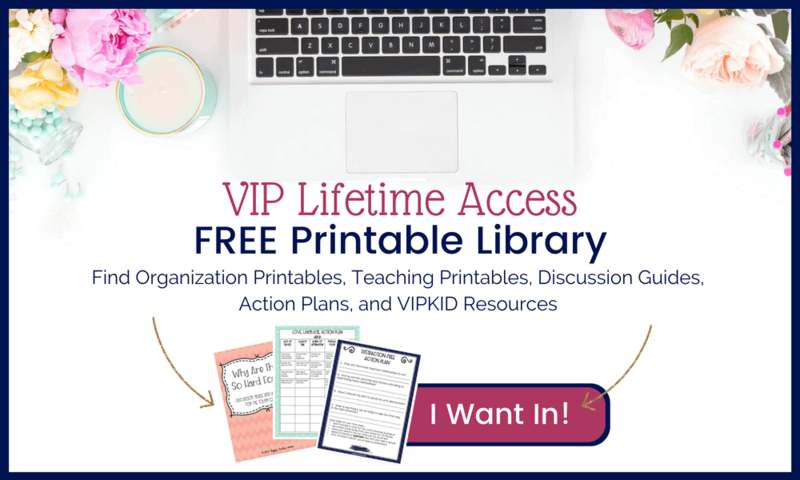 ), VIPKID Teachers (props, student info, feedback, etc. ), and Health & Home (water intake, step count, grocery list, meals for the week, etc.) As soon as I get those completed, I will update this post with links to them all!